Take a look at this gorgeous new piece of terrain from Kromlech, suitable for any 28(ish)mm scale miniatures game. 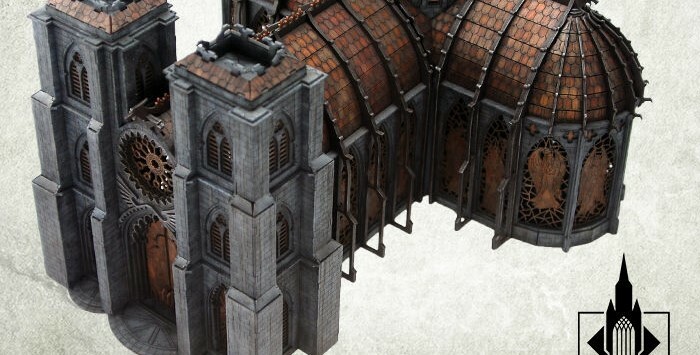 Bring glory to your tabletop with this beautiful new building. 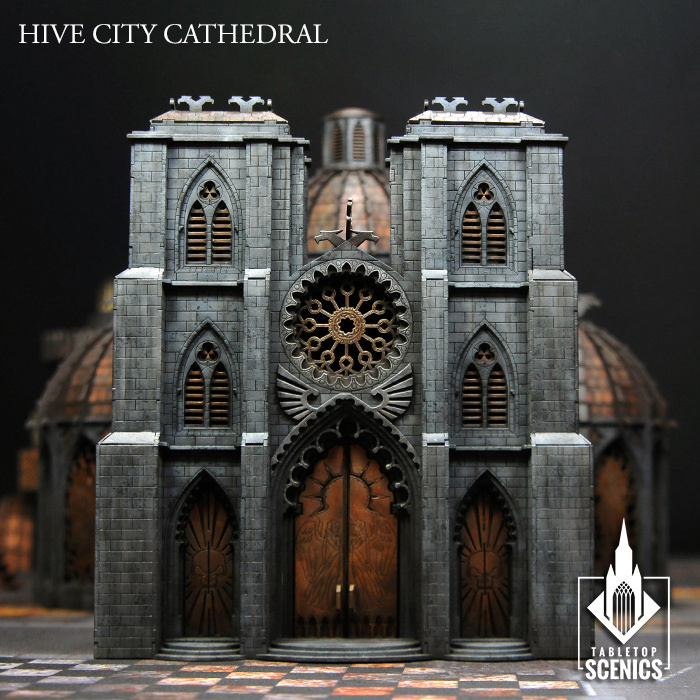 Jewel of the imperial architecture, Hive City Cathedral rises above toxic fumes and crowded streets. Built for several centuries, its once gleaming towers have seen how the city changed and risen around it. Its windows are detailed in images of once great imperial heroes and heroines, giving cover to the crowds, which gather inside to chant holy prayers. A true centerpiece of any wargaming table. 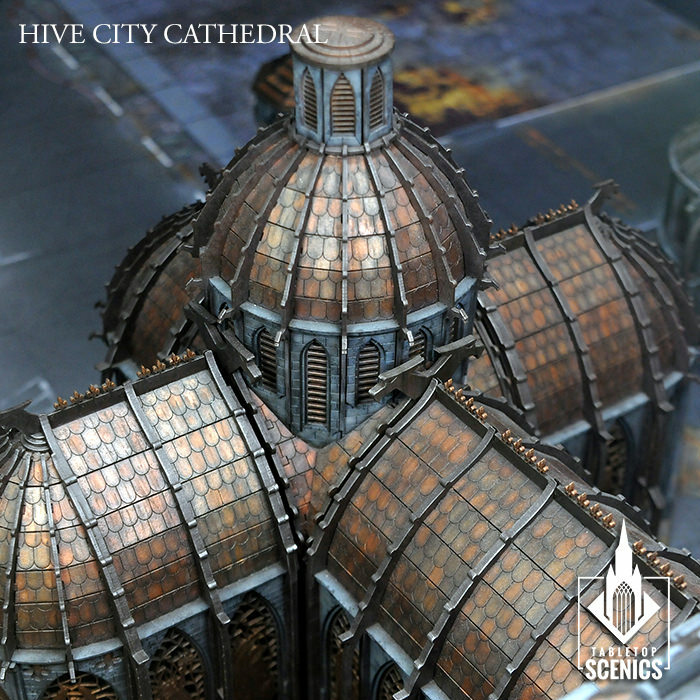 Contents of this frames may be used to make one Hive City Cathedral structure. Instruction is fitted to give guidelines and tips on how to assemble the product. Supplied unassembled and unpainted. Designed for 28mm heroic scale. 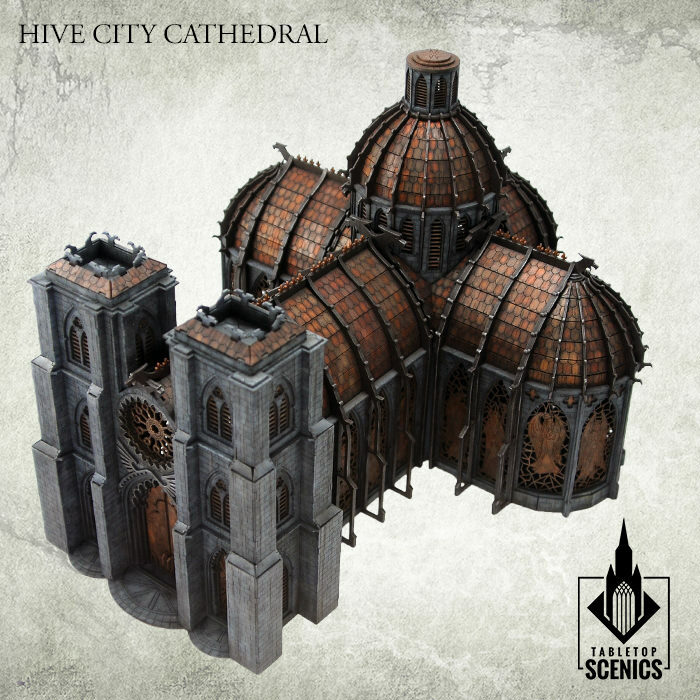 This set contains elements to assemble 1 Hive City Cathedral structure, assembled from 2 side apses, 1 nave & facade, dome and chancel. 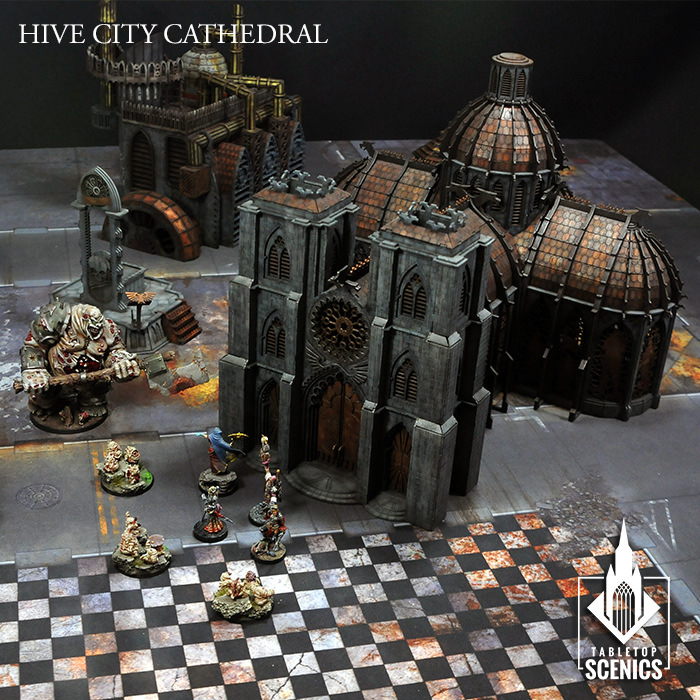 The Hive City Cathedral of course is the best possible option, nobody wants to see a Boil City Cathedral.